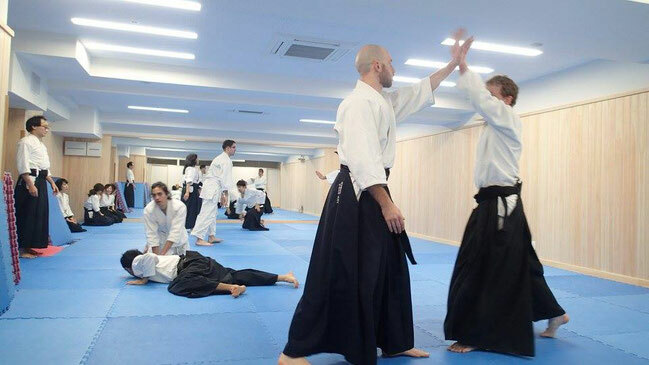 We are trying to make our dojo as an open and enjoyable place where anyone can start Aikido easily and continue for the long time. 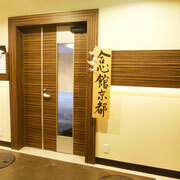 We always welcome beginners, new members of any Aikido grades, and visitors from all over the world. 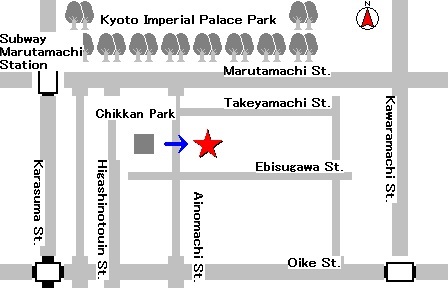 If you are interested in AIKIDO, please feel free to come to see at any time. 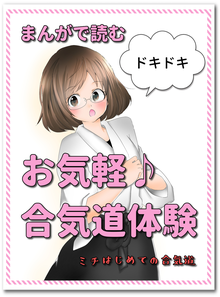 Ogawa will teach usual Kyoto and Osaka practice. 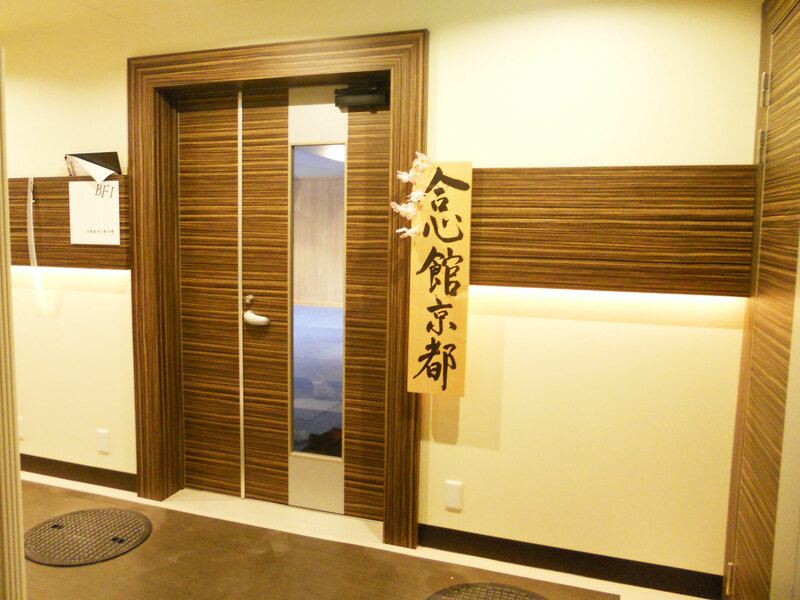 Tanimoto sensei comes to Kyoto and Osaka once every two months. 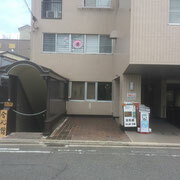 Place : Underground (B1F) of the eastside building, the south of Takeyamachi St./Ainomachi St. crossing, Nakakyo-Ku, Kyoto. 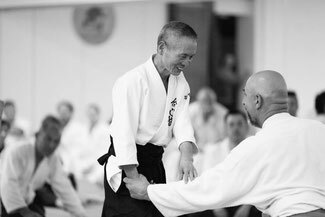 Tanimoto sensei started Aikido in 1967 in Matsuyama (he was 20 years old, he wanted to become strong because he had a constitutional disability) under the direction of Koichi SAYANAGI shihan (8th Dan) student of O sensei and who was the first to develop Aikido on Shikoku. 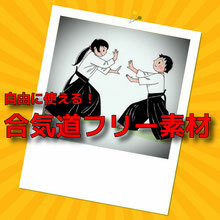 He obtained his 4th Dan Aikikai in 1978. 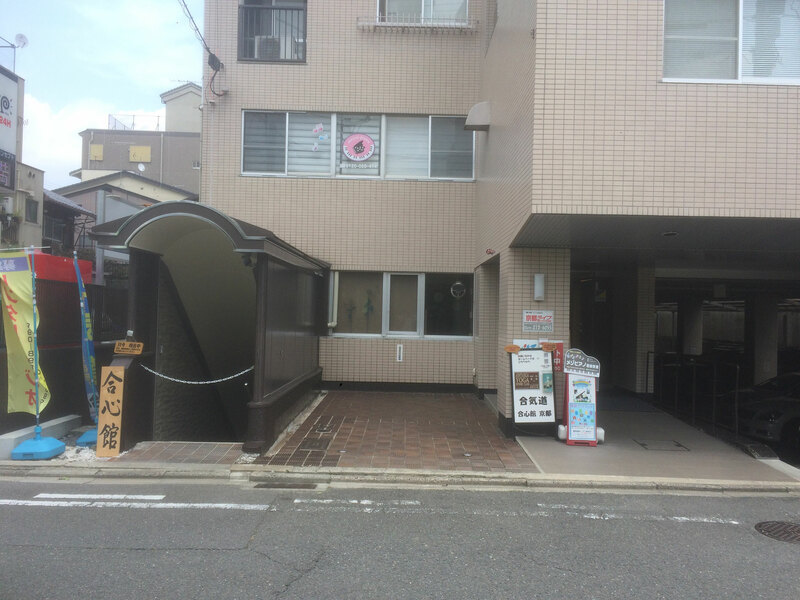 Then he opened his own 合心 館 Aishinkan dojo in 1980 in Matsuyama, Ehime Prefecture, Shikoku Island. 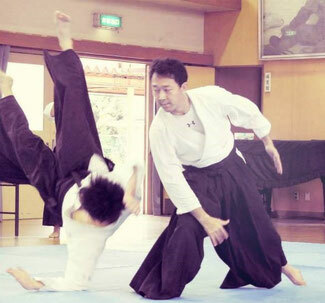 He got the 7th Dan Aikikai in 2001 from the Doshu Moriteru UESHIBA. 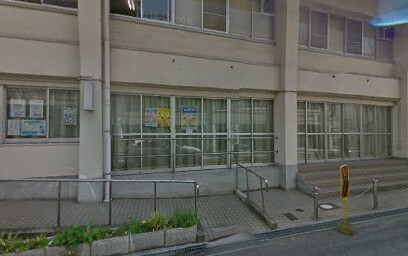 Today the Aishinkan has 6 branches: in the cities of Matsuyama, Nihama (Ehime Prefecture, Shikoku Island), Takamatsu (Kagawa Prefecture, Shikoku Island) as well as Kyoto, Osaka and Rovigo in Italy. There is a total of more than 350 members. Tanimoto sensei keep his growing fascination with Aikido and his technique is still improving. 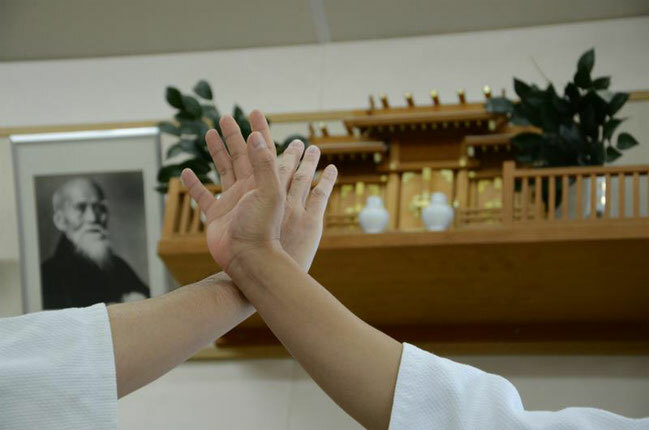 The clubs of Shikoku Island offers a daily practice." 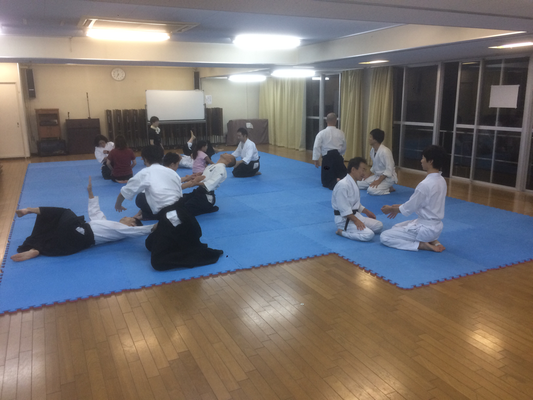 I started AIKIDO in my home town in Nara prefecture at 16 years old, then experienced several different dojos and also captained the AIKIDO club of Kansei Gakuin Univ. 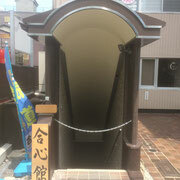 in Osaka. 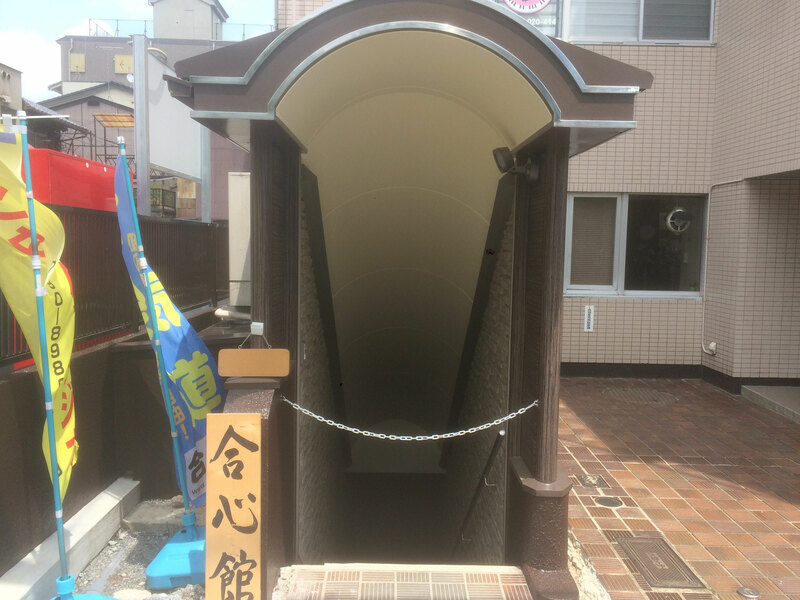 After my graduation of the university, I moved to Ehime Prefecture for my job, where I had my impressive, life-changing meeting with Tanimoto sensei. Since then I am trying to learn his spirit and technique for ten and several years. 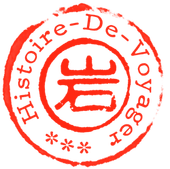 in Aishinkan Kyoto & Osaka (since 2011), my motto is "Enjoy AIKIDO practice safely together"
"We organize your stay in Japan for Aikido with http://www.histoire-de-voyager.com/"